Born and raised in Montreal, Antonio’s career path has always put him in front of people, as it’s what he enjoyed the most. For almost 20 years, Tony (as he’s often called) has been in the Financial Services sector, as a consultant and team leader. 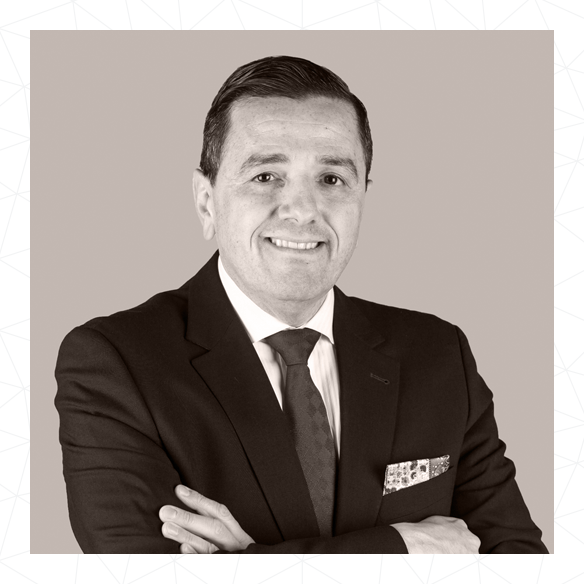 He holds the Planificateur Financier designation from the IQPF (Institut Quebecois de la Planification Financiere) and brings a wealth of experience in personal finance, tax and estate planning, while also focusing on management, leadership and team effectiveness matters. A public speaker, radio commentator and facilitator, Tony keeps his passion for motivating and inspiring people alive through his community engagements and facilitating riveting interventions to CCM Consultancy’s clients. He enjoys traveling and outdoor activities, and is also an avid skier and golfer.